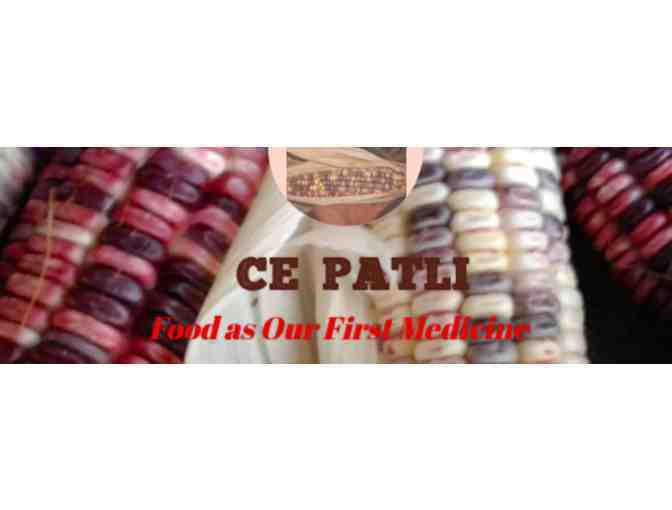 You are bidding on one dozen of Ce Patli tamales. They are handcrafted by a WSP family with the highest of culinary standards. 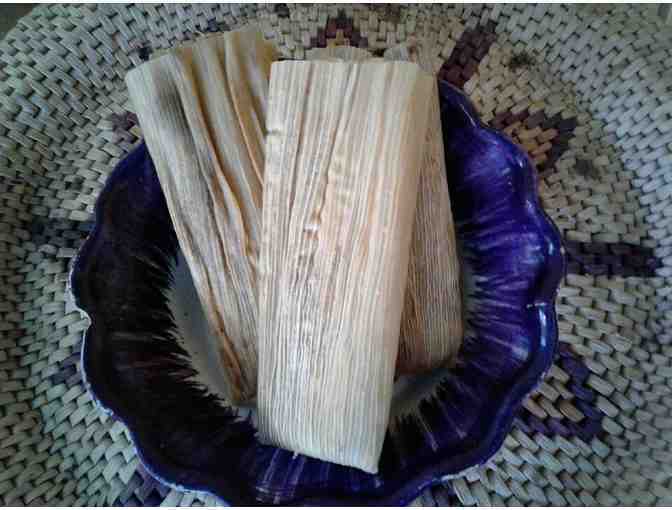 These delicious tamales are made with freshly ground organic corn. Choose from chile verde, chile colorado salsa, chicken or vegan option with seasonal organic vegetable(s) of your choice. These items sell out quickly at the local Portola Valley Farmer's Market. We believe that food is our first medicine. In honoring our food in all of its stages from seed to fruit we nourish our spirits, bodies, minds and ecosystem. Our mission is to exhume the life giving seeds of the ancient past, that were buried under centuries of ignorance, fear, violence and religious fervor. Our struggle is to balance the scales of Lady Food Justice so she provides equal access to safe, seasonal and traditional foods in every community without social, political or economical disparities. Mutually agreed upon date and limited delivery to WSP school locations or Portola Valley Farmer's Market.